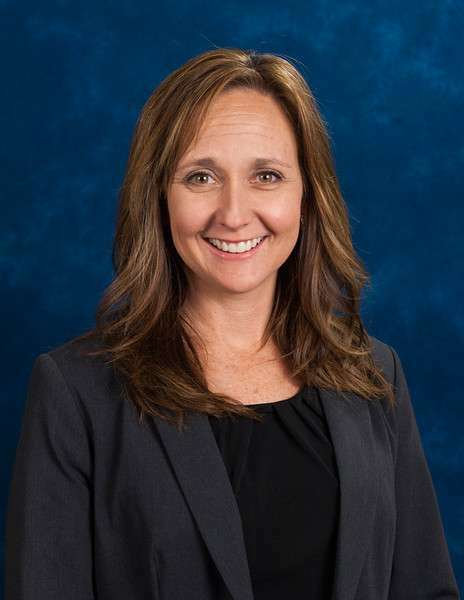 Laura Contreras is the Assistant Principal for the Junior Class and oversees Red Mountain's Honors Academy, STEM, Dual Enrollment, AP and AVID courses. Jerzy Wasilewski and Catherine Bianchi are Student Advisors for the Class of 2020 and work collaboratively with Mrs. Contreras to ensure students are on track for graduation. Juniors should take the ACT and/or SAT in the spring or early summer of their junior year if planning to attend a four-year college or university.